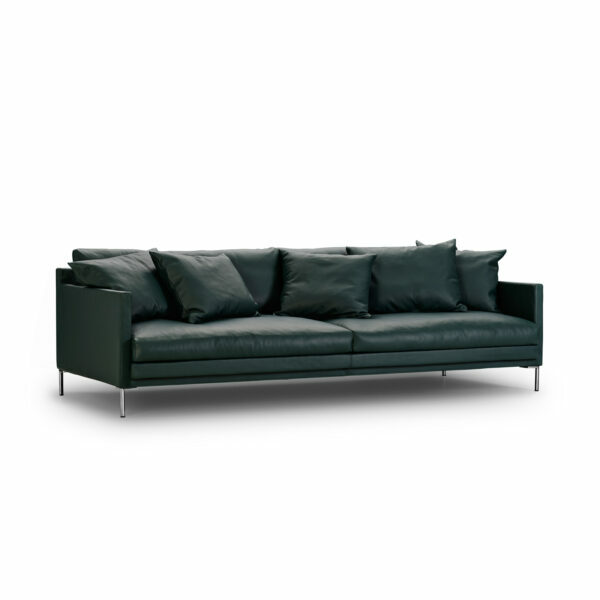 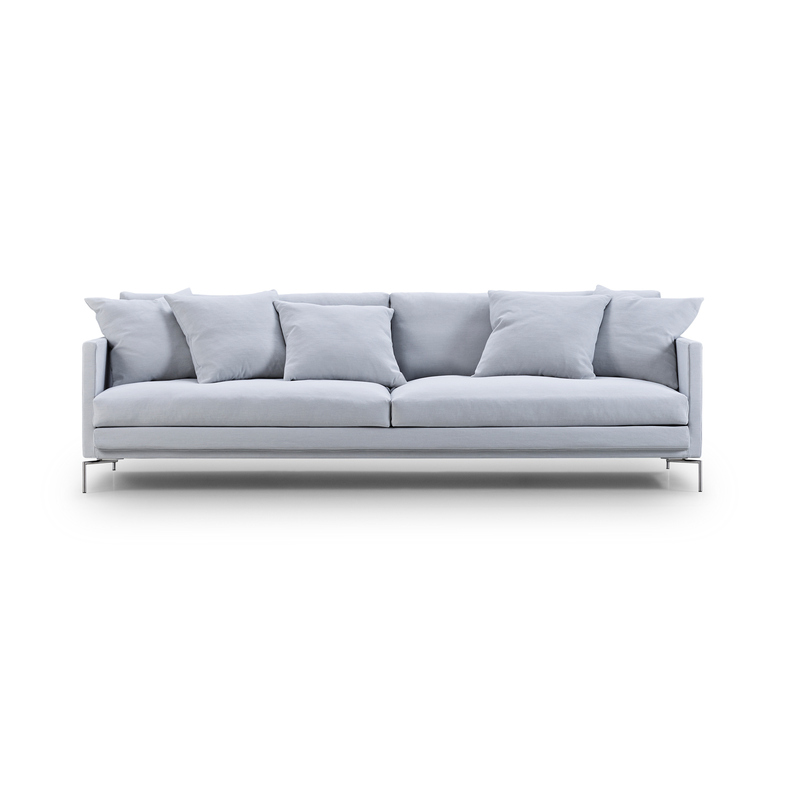 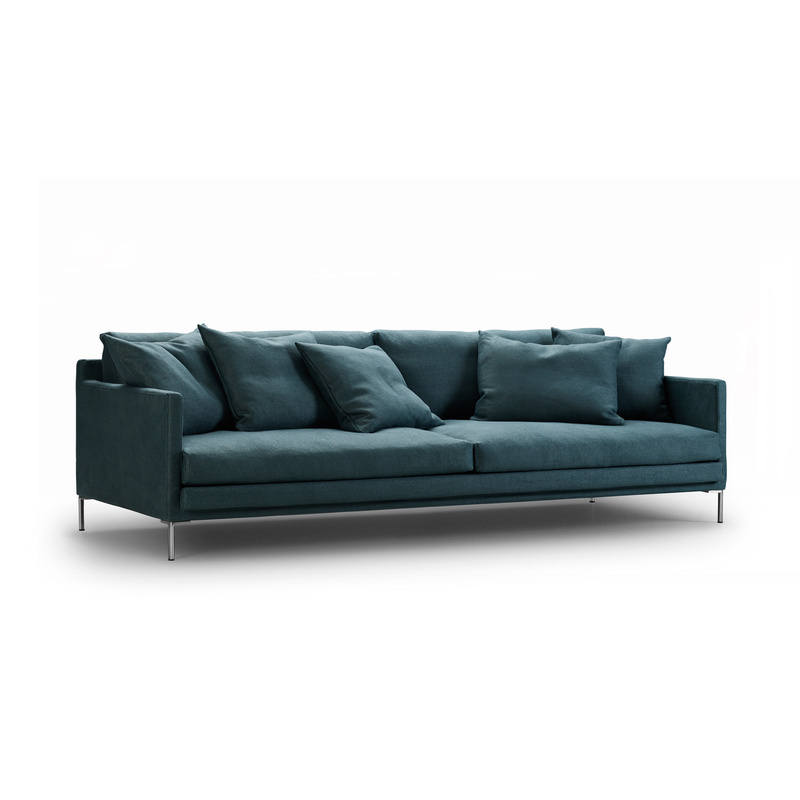 Ash is a new classic sofa, with its tight look and goes well with small leather or fabric cushions. A sofa with a timeless expression. 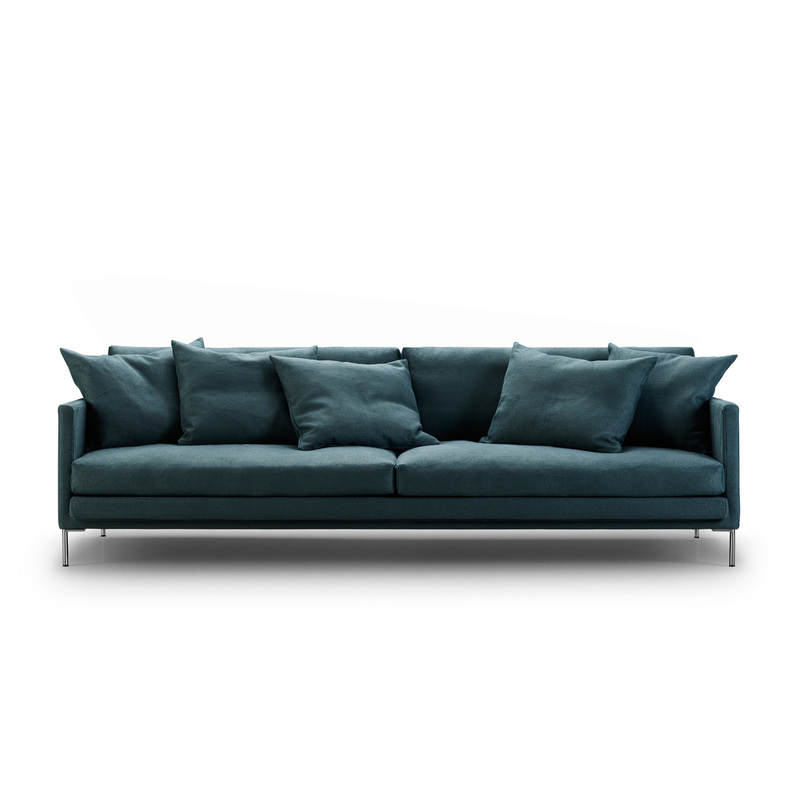 Ash is extremely comfortable, because it isn’t just a sofa – it also doubles as a spare bed. 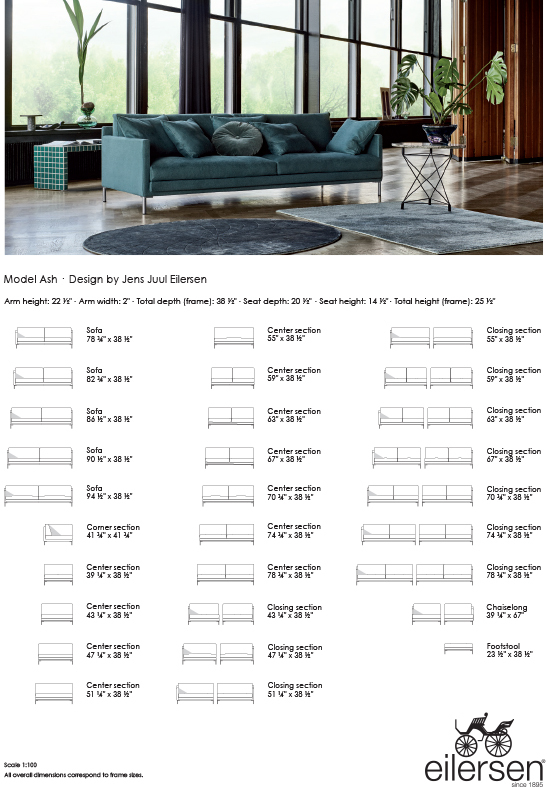 To this end, Eilersen focused on maximum comfort in the seat cushions, so you can feel as well-rested as if you were in a real bed.